While many people think little of the value of typing faster and accurately, it is one of the most fundamental skills required in lots of fields, business included. Be it in writing an email to a customer or writing a blog about your new products, typing is one of the most important skills. As a business owner, accurate and fast typing will save you a tremendous amount of time that you could have spent proofreading your emails or product descriptions for typos. 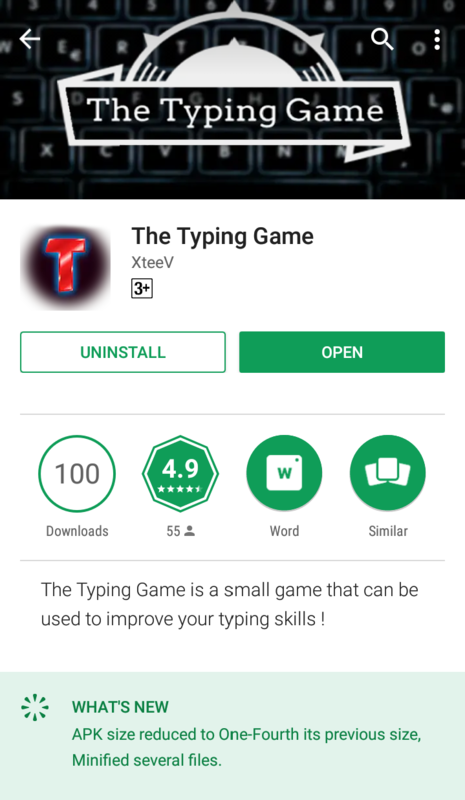 The Typing Game, created by Steev James, and available for free on Google Play Store, is a mobile application that claims to help with improvement of typing speed and accuracy. The game, which is low in size (only about 1mb in size), is completely free and doesn’t feature any ads. The game does not run in the background and does not require any permission to install or run making it fully safe. Download the game from Google Play Store and click ‘Open’ to get started. 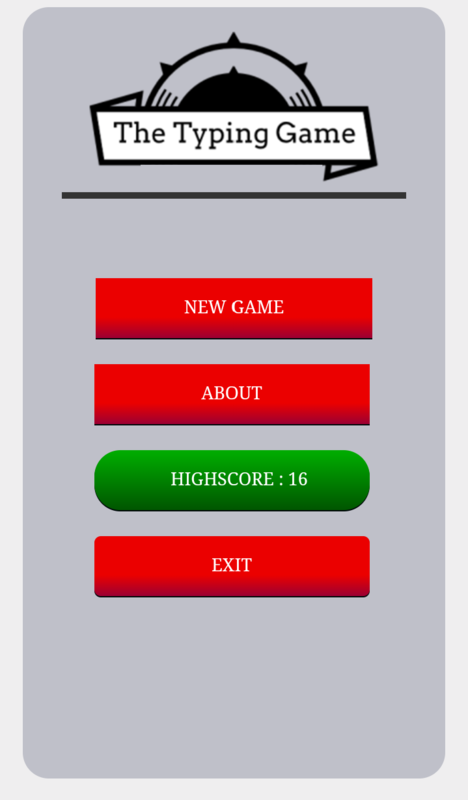 You will be ushered to the home page where you can choose to start a game, read more about the app, view your high score or exit the game. It is simple and straightforward. The game itself is quite easy to play. You don’t need any instructions to guide you. 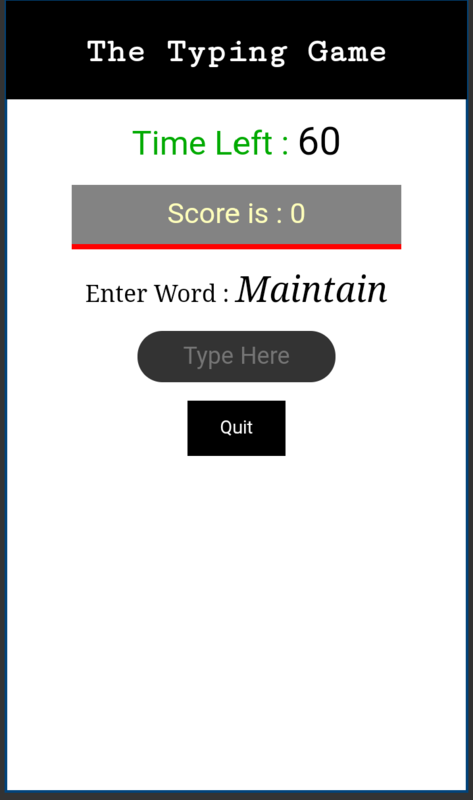 You are given a minute to start typing in the provided words into a text box. The game comes to an end after the 60 seconds and your score is highlighted. 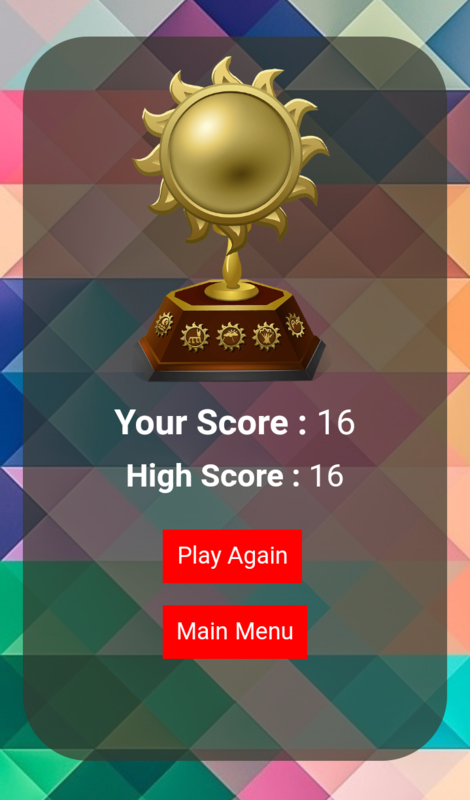 You can as well see your highest score on the home page. 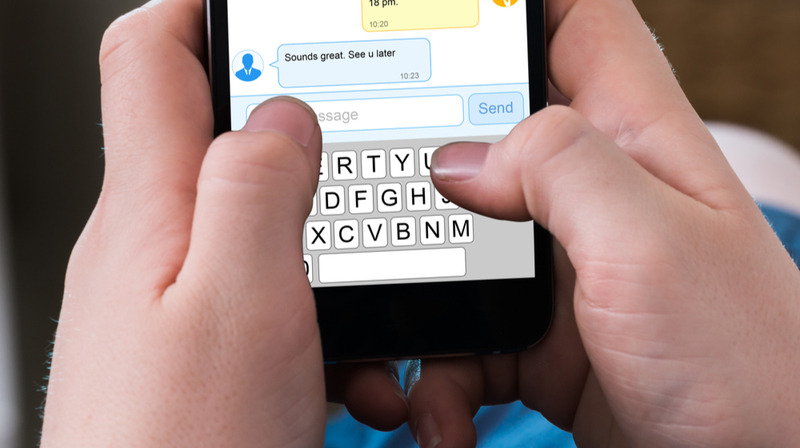 The Typing Game is a simple and easy to use application that can significantly improve your typing speed and accuracy when sending out emails or even text messages to your customers or even business partners using your mobile phone. 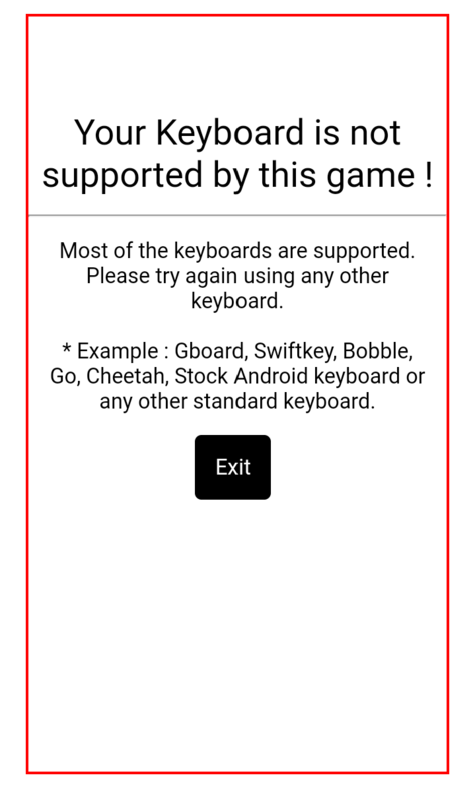 The only downside with the game is that at one point it said that my keyboard is not supported by the game, yet it worked well when I closed and opened the game again. This might be a bug that needs fixing. Besides that, this is a solid typing game that both adults and children above 3 years can enjoy playing and improve their typing speeds and accuracy while at it.